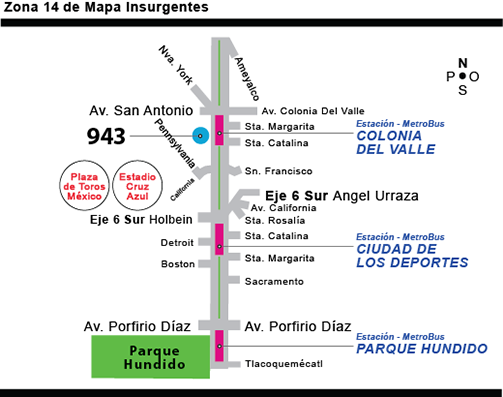 • Zona en mapa Insurgentes / 14 Pte. 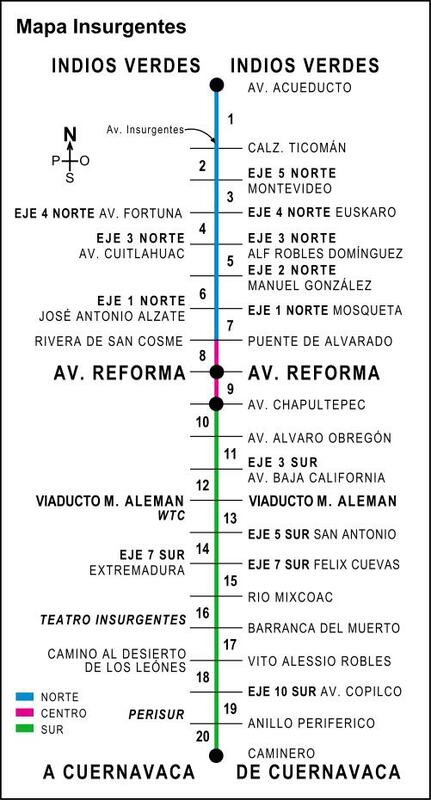 This entry was published on 12 diciembre 2017 and was updated on 14 diciembre 2017 / admin. Posted in Agencias, AUTOS. Bookmark the permalink.